Aggressive non-directional mud terrain tire with staggered shoulder lugs for added traction in uneven terrain. Deep tread blocks have self-cleaning capabilities with excellent traction in mud and rocky terrain. Enhanced puncture resistance design. Exceptionally engineered for the most demanding off-road enthusiasts. Features outlined white lettering. 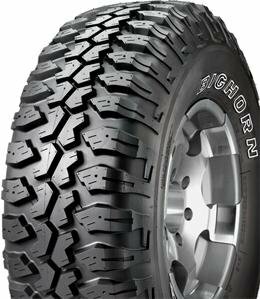 The Bighorn is a radial construction tire with a wide footprint providing better shock absorption and excellent traction. The Bighorn contains extra large shoulder lugs, protecting the rim and sidewalls from unnecessary cuts and abrasions, while the raised white letters on the sidewall give it a sporty look. Designed to provide a smooth ride suitable for desert, dirt, rock, snow, and mud applications, the Bighorn is a true all terrain tire. We recommend that the tire be installed by a certified installation center. 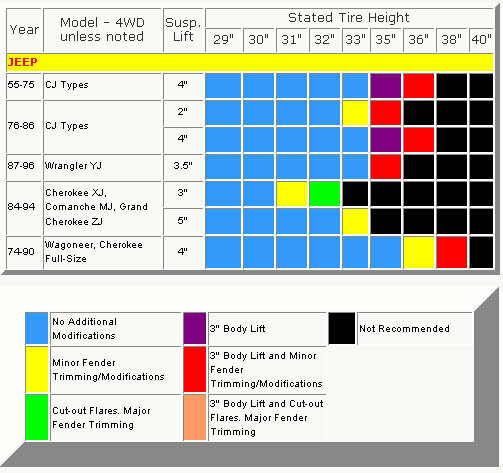 Tire Height: 33.00" or 31.80" or 34.00" or 29.00" or 30.60" or 34.60" or 31.70" or 33.30" or 31.00" or 31.90" or 32.90" or 32.10" or 30.80" or 33.20" or 29.90"